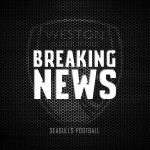 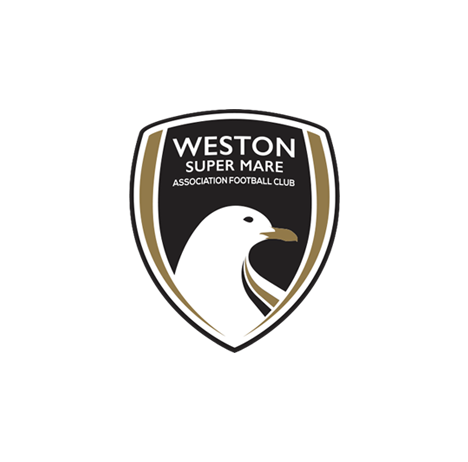 This Wednesday evening Weston-super-Mare AFC will face Wincanton Town in the Quarter Final of the Somerset Premier Cup. 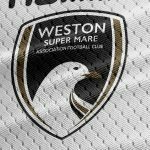 We would like to offer our sincere and grateful thanks to the WincantonTown management for staging this tie and to Keynsham Town for hosting it. 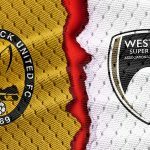 Neither Club would have been able to stage the tie currently due to the inclement weather and it has already been postponed a number of times. 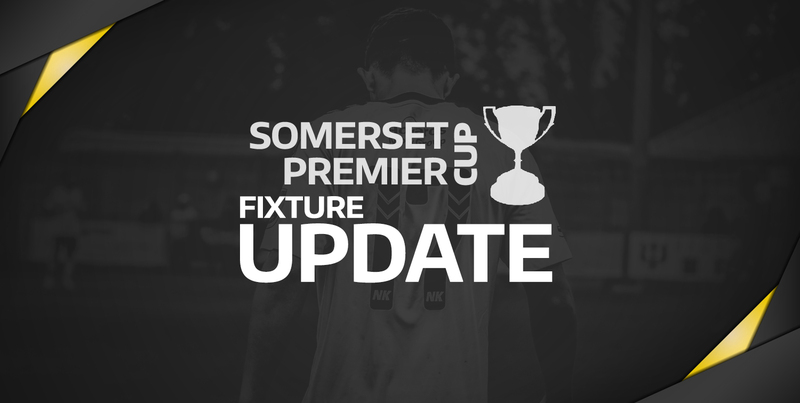 The winner of this match will progress to the Somerset Premier Cup Semi Final, this match is scheduled to be played on 17th April v Bath City FC. 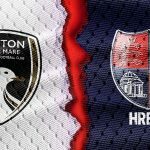 General admission is £8.00, with concessions at £5.00.